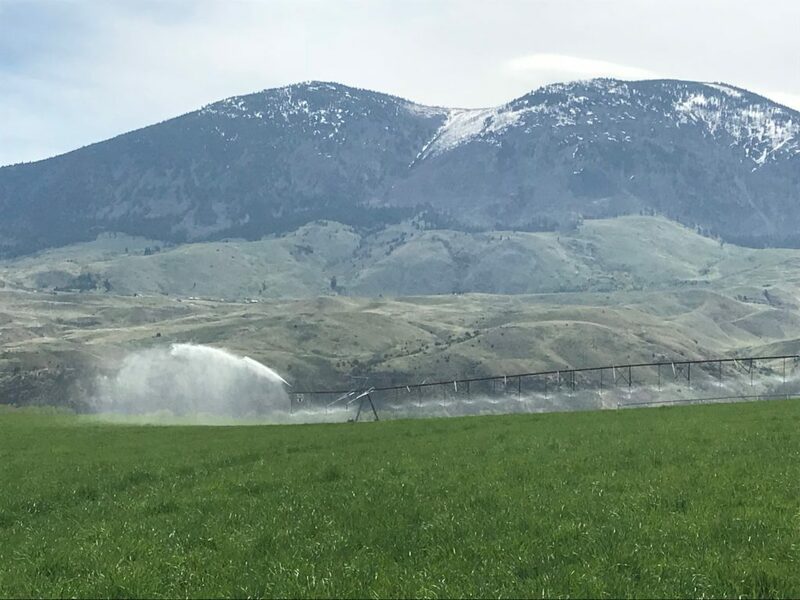 H & N Irrigation & Excavation – We Do It All! From pivots to pods & all your irrigation needs including service! 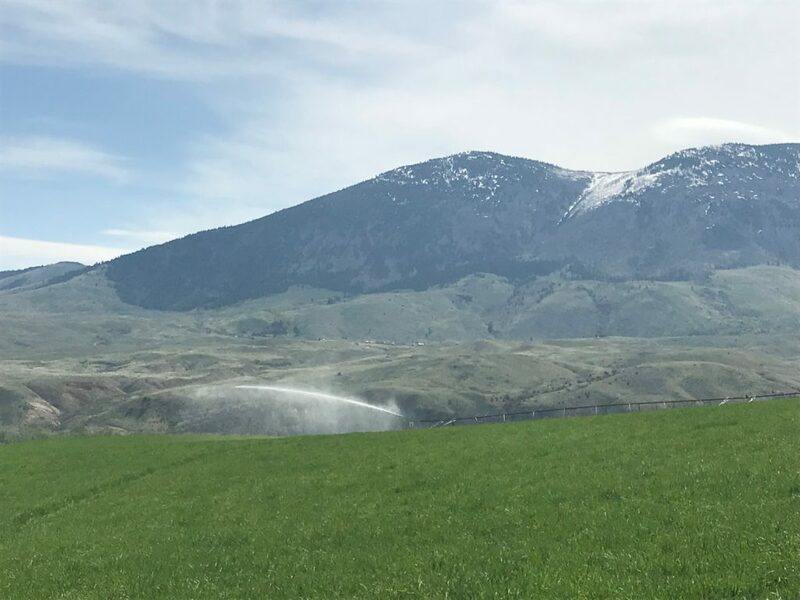 Sales & Service is what H & N Irrigation does best. Our prices are the best in town. We promise to save you money! 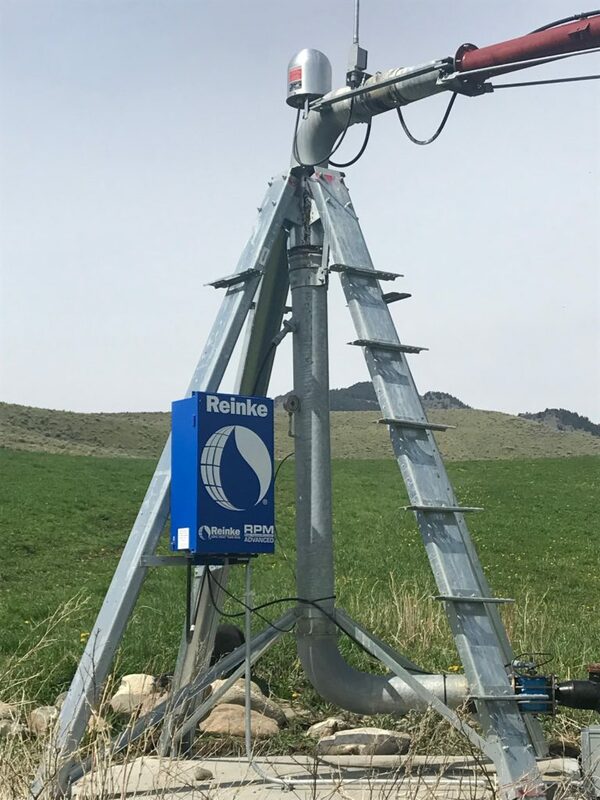 H & N Irrigation (Sonner) has been building, repairing and using irrigation equipment all his life. 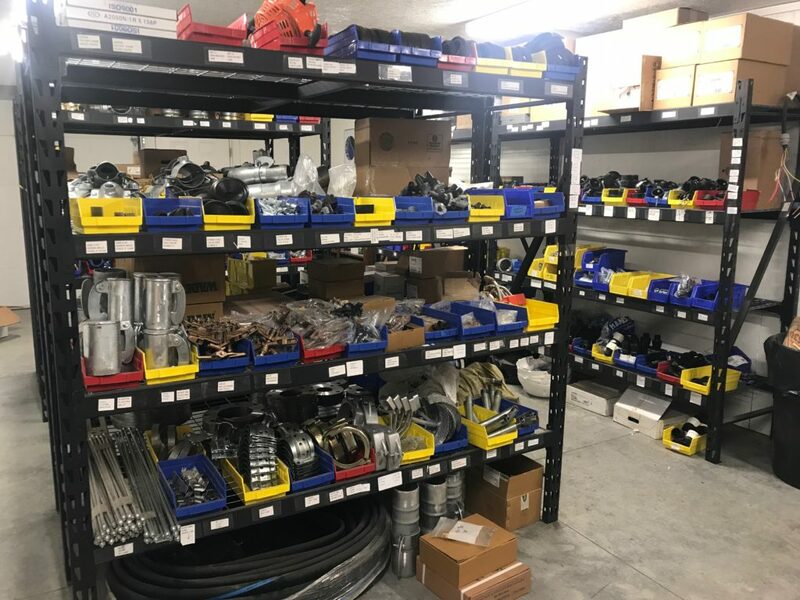 The H & N Irrigation Store is fully stocked and carries Reinke and all brands of pivot parts, rain bird sprinklers, valve openers, nozzles, wheel line and hand line parts, soon to be required Flow Meters, mainline, poly pipe, new pod systems and a complete supply of parts for pods, and much more. We have a full line of equipment. 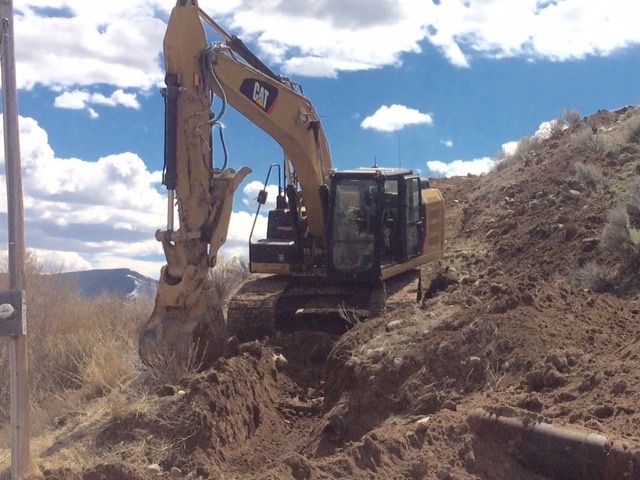 We specialize in excavation, trenching, pipelines and etc.